Makeup is the very important part of women daily routine. And to get the perfect look, most of the ladies spent hours in front of the mirror. Still, there are several tiny mistakes that reduce the impact of that the product, especially in the case of lipstick. While applying it, there are several things that we forget to keep in mind. 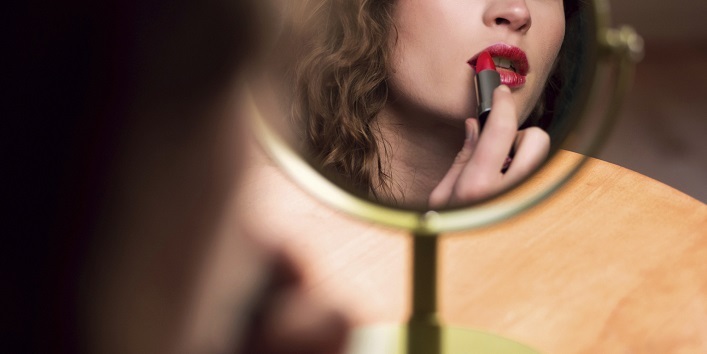 Well, now you don’t need to worry as we have listed some common mistakes that most of us do while applying lipstick. 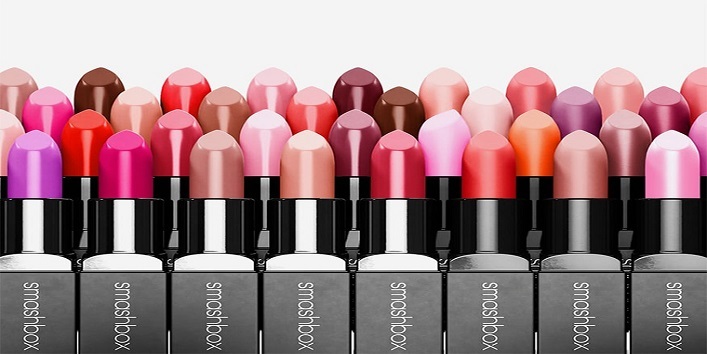 We all love to apply different shades of lipstick but it is not necessary that every shade will suit your skin tone. So, if you want to have a magical effect on your face then try o know the shade that suits you best and you are selfie ready. 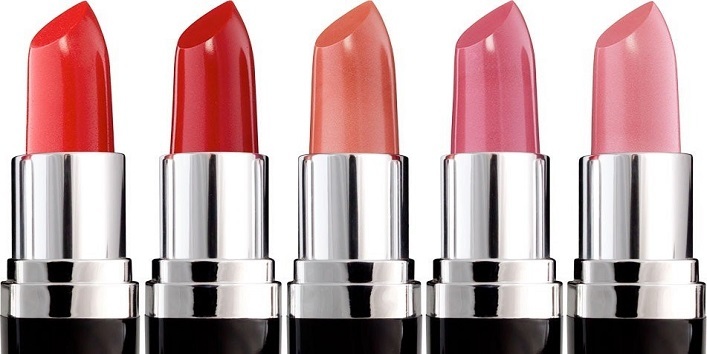 Most of the people think that applying more layers of lipstick means that it will stay longer. But in reality, it will peel off because of multiple layers. So, if you want to stay it longer then first apply a coat and then apply loose powder and then apply a coat. In this way, it will stay longer on your lips. 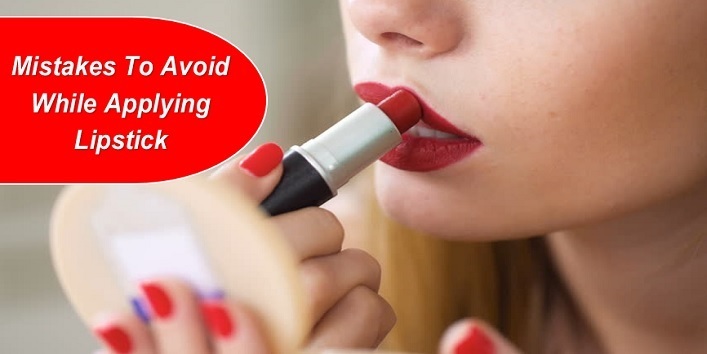 This is a very important thing that one should keep in mind before applying lipstick.Never use lipstick after expiry. Usually, a lip color stays for 1 or 2 years but if it starts showing unusual color then it’s time to change it. If you want to have a smooth finish then it is always better to exfoliate your lips before applying lip color. You can use a normal toothbrush or scrub to get rid of dead skin and to get a perfect selfie pout. In addition, it will also help to keep lip color stay longer. If you want a perfect lip shade then you should apply it very calmly without any hassle. Never rush while applying lipstick as it will only ruin your look and it can also move out the lip line. So, always apply it with much patience and diligence. Keeping lips soft and hydrated is good but never apply lip balm before applying lipstick especially in the case of matte. Some matte shades are dry but don’t need moisturization. Applying lip balm can intensify the look of your lip color. Hussle always spoils everything even in the case of makeup. 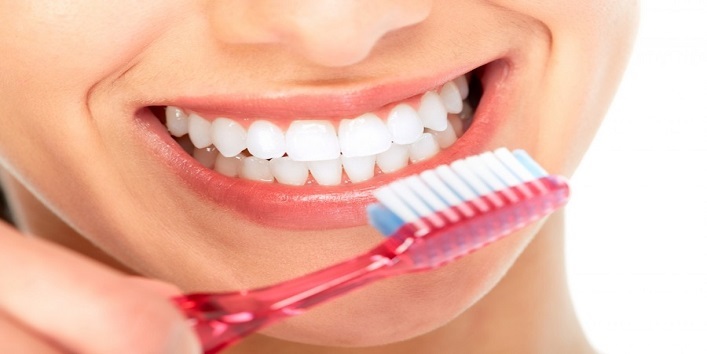 Always make sure that you don’t have lip color stains on your teeth as it can ruin your entire look. And a pro tip to avoid this; Keep your finger in the middle of your mouth after applying lipstick. Then, gently, pull it out. This will help in clearing off all the excess color from your lips.